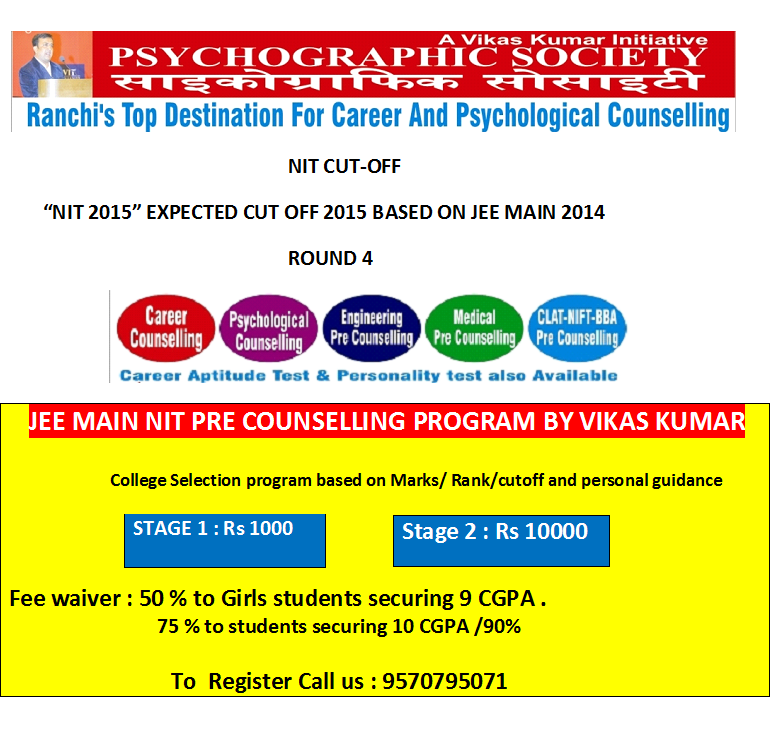 Career Blog by Vikas Kumar, Career Counsellor, Ranchi: NIT AGARTALA 2015 Expected Cutt Off Based On JEE MAIN 2014 Cut Off . 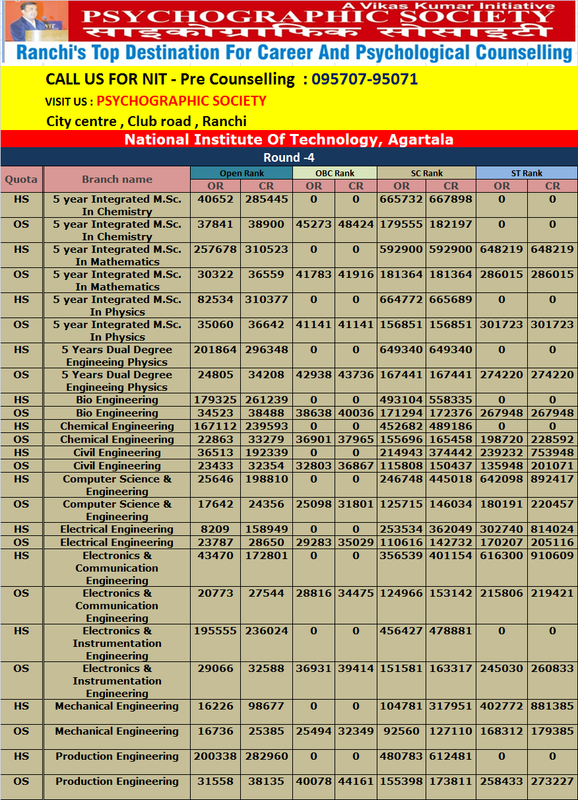 NIT AGARTALA 2015 Expected Cutt Off Based On JEE MAIN 2014 Cut Off . 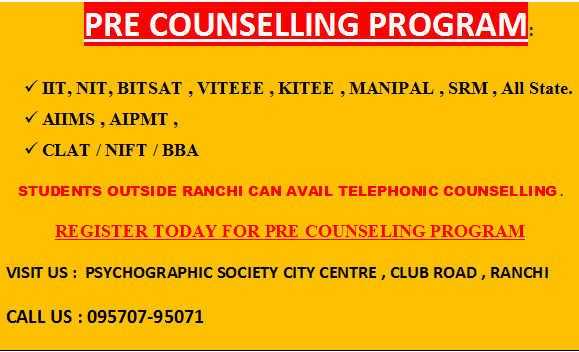 VITEEE 2015 : Counselling Dates.